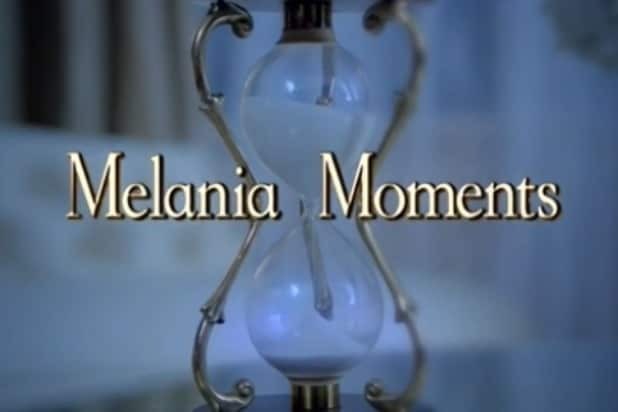 The real Melania Trump has stood by her husband in the wake of the release of tapes of him making degrading comments about women to Billy Bush back in 2005. “Hamilton” star Lin-Manuel Miranda hosted this week’s “SNL” episode with musical guests Twenty-One Pilots. Emily Blunt will host on October 15 with Bruno Mars as musical guest, followed by Tom Hanks and Lady Gaga appearing on October 22.